Greetings! 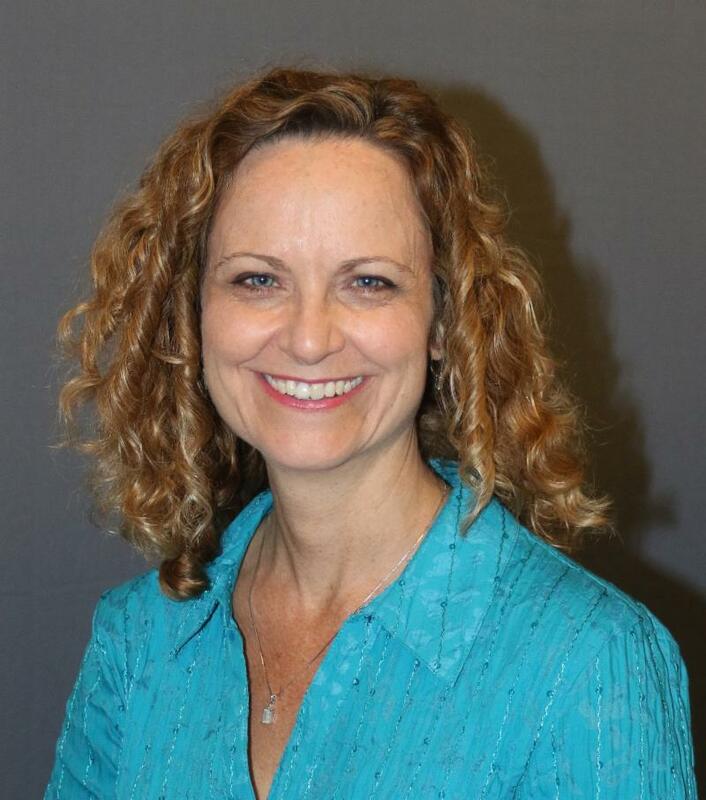 It has been a busy month for the Clearwater Business SPARK network. Our partners have provided dozens of events, seminars and individual consultations helping develop and grow local businesses. The network was featured on TampaBay.com and received many inquiries after our first newsletter was published in July. Throughout this issue you will continue to find information about the latest programs and services our partners provide and tips to support your business. I am excited to share that we will be hosting a Clearwater Business SPARK partner event at St. Petersburg College Collaborative Labs on Nov. 14. The event will provide a forum for the community to speak directly with all of our partners, attend breakout sessions geared toward businesses in every stage of development and network with fellow entrepreneurs and business owners. 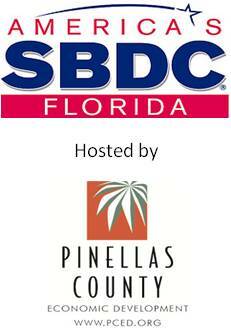 If you have not done so already, please sign up for our email distribution list on the ClearwaterBusinessSPARK.com website, so you will receive an invitation to this popular event. 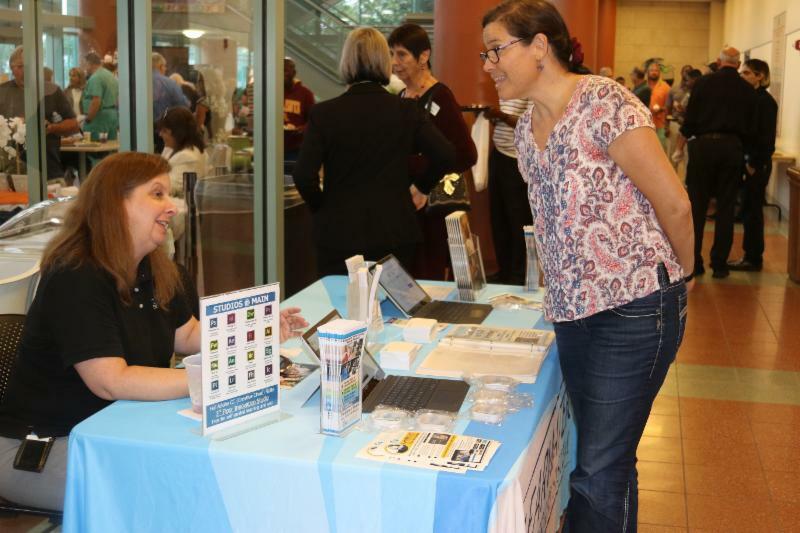 Launched in 2016, Clearwater Business SPARK is a network of partners who support local small businesses and entrepreneurs looking to start or grow their business. 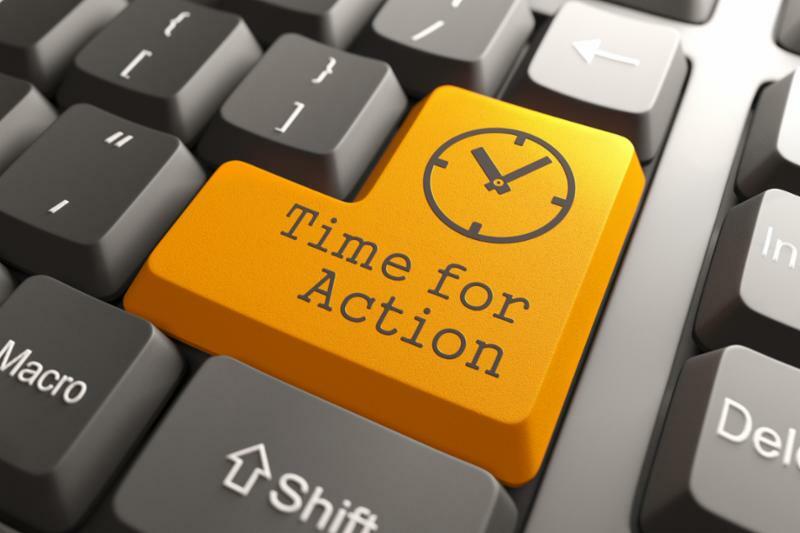 Grow your business by providing products and services to local government agencies. Meet Pinellas County department buyers and purchasing agents from surrounding agencies at this free event on Oct. 19. Arrive at 9 a.m. for breakfast and demonstrations of the county’s new online procurement portal. This system is a secure, self-service Oracle platform that will allow suppliers to identify new bid opportunities, navigate the procurement services website, easily update vendor profiles, add product commodity codes, submit bids and respond to requests for proposals. The trade show exhibits will be open from 11 a.m. to noon. Click below for more details. 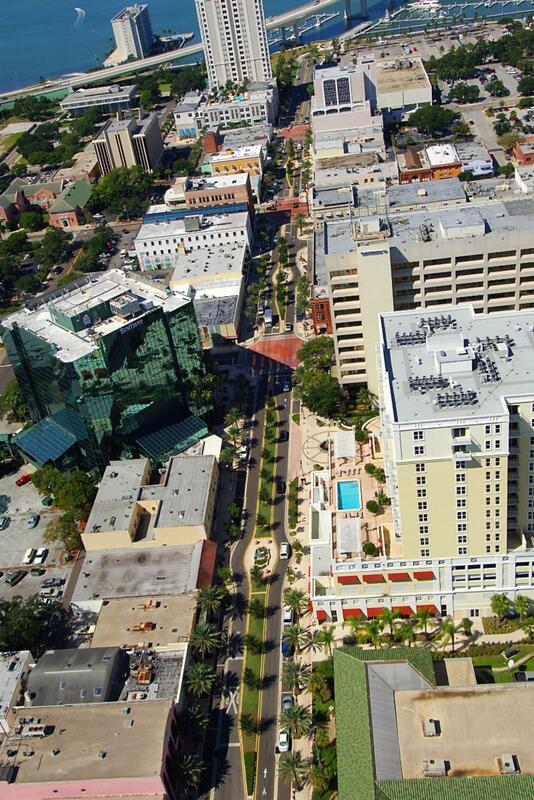 The city of Clearwater has established new Downtown District and Development Standards designed to streamline the approval process for residential and commercial development in Downtown Clearwater. Under the new standards, most commercial and residential development in Downtown Clearwater can be approved at the staff level, instead of requiring a public hearing. The city’s Planning and Development Department has created standards to complement the different neighborhoods that make up Downtown Clearwater, and has developed a convenient guide to understanding permissible uses on each Downtown Clearwater property. In 2017, the city of Clearwater rezoned all properties along the city’s seven-mile stretch of US 19 and its major cross streets. New design standards accompany the rezoning and together provide many opportunities for redevelopment along this important north-south corridor that runs through Pinellas County. 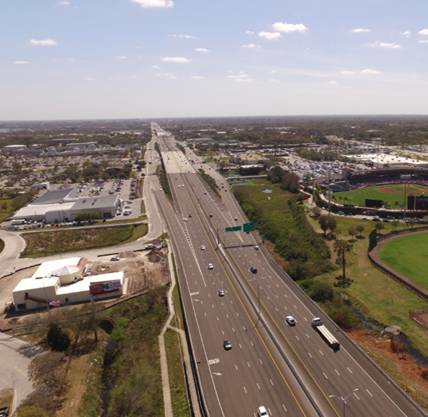 US 19 offers businesses high visibility complemented by local amenities such as close proximity to two international airports, railroad lines, Port of Tampa, restaurants, shopping and many residential options for employees. And don't forget about access to America's No. 1 beach within a short drive after work. The new US 19 Corridor Zoning District and Development Standards will guide future development along US 19 and its major cross-streets to create a thriving and prosperous corridor. Interested in learning more about locating your business on US 19? Click below. Our community’s first responders answer our calls for help 365 days of the year. On Nov. 30, the Clearwater Regional Chamber of Commerce will thank them with their second annual Attitudes of Gratitude -- Share Breakfast With First Responders event. Who keeps you and your family safe through hurricane season and the entire year? First Responders. This is your opportunity to say, "Thank You.” Who do we honor during the breakfast? The people we rely upon the most: fire fighters, police officers, emergency medical technicians and Coast Guard officers. Plus, we acknowledge the behind-the-scenes people such as waste management, utility workers, emergency management teams and parks and recreation. These people help to restore services and return our lives back to normalcy. To do it, they leave their families to serve on the front lines and put themselves at risk. 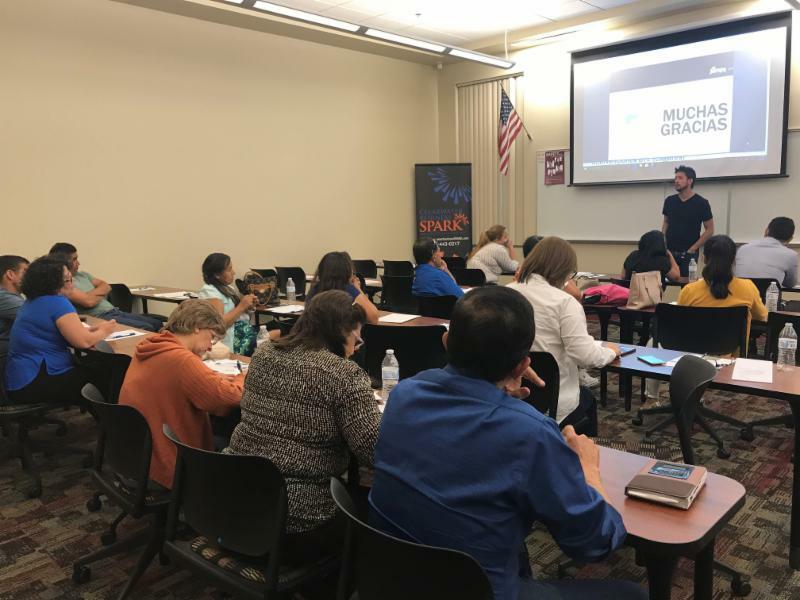 Prospera, an economic development, nonprofit organization specializing in providing bilingual assistance to Hispanic entrepreneurs trying to establish or expand their business, will host a free one-day seminar entitled Access to Capital. The program is designed to teach financing options and credit management for a new business owner or a business owner looking to expand a business. The seminar will be held from 5:30 to 8 p.m. Tuesday, Sept. 18 at the St. Petersburg College Clearwater Campus, 2465 Drew St., Building ES 322. Sign up today by contacting Prospera at (813) 634-6246. The seminar is open to the public and the presentation will be in Spanish. 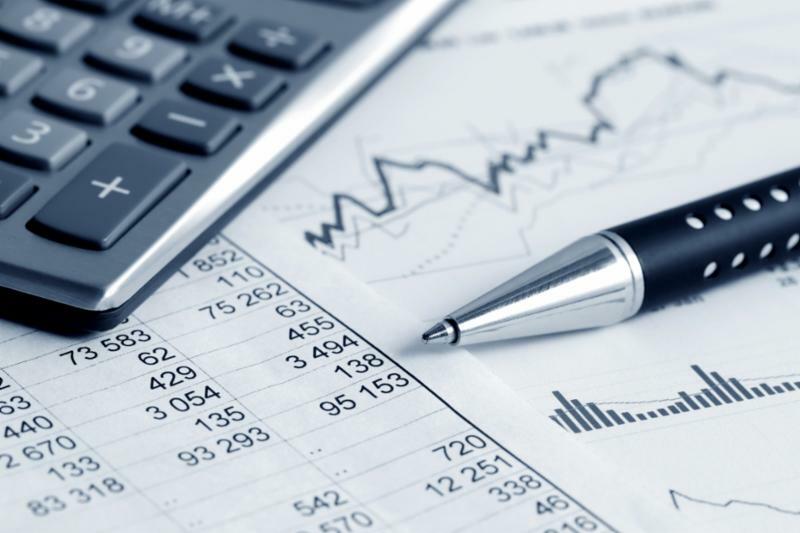 Aprenda cuales son las opciones de financiamiento disponibles para empresarios empezando o expandiendo negocios y como manejar su crédito. El seminario, Acceso a Capital, es el martes, 18 de Septiembre desde las 5:30 hasta las 8 p.m. en St. Petersburg College, 2645 Drew St., edifico ES, Salon 322. Los seminarios de negocios de Prospera son gratuitos, presentados en español y abiertos al publico. ﻿Inscribase hoy e aprenda más llamando al (813) 634-6246.